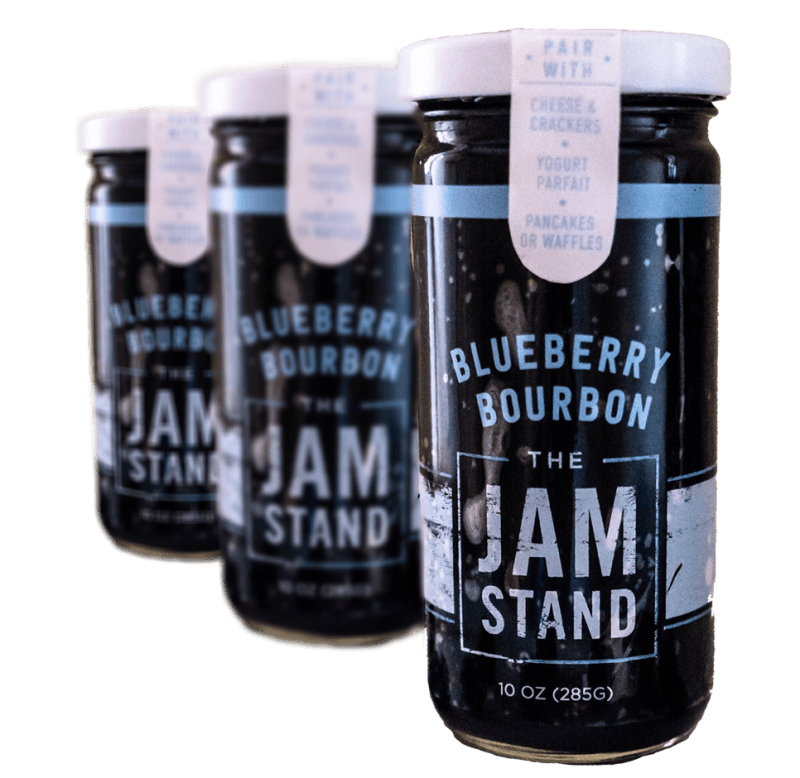 The Jam Stand was born and raised in Brooklyn -- the passion project of two best friends Sabrina and Jessica. Since then it's bloomed into a delicious mission: to bring unique flavors to every table in town. The other secret ingredient? Fun. 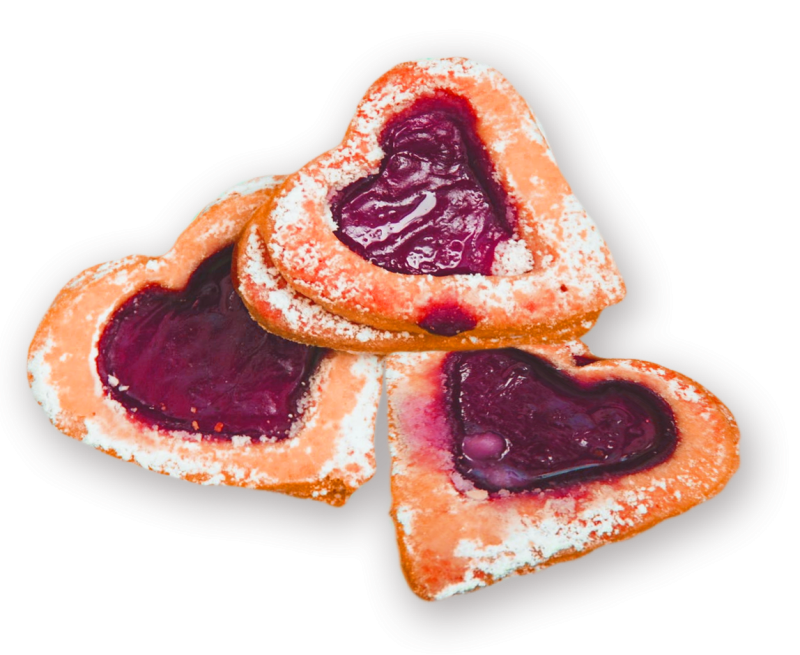 Spread the love and check out our line of fun and unique flavors. Looking for a new recipe? Think outside the jam jar with these easy recipes. No question - just kudos to you both. I just opened the Raspberry Jalapeno and - YUM!!! I love it!! It is so addicting. I will definitely try the other jams as well. Thanks and I'm glad you went for it!